Hello and happy Monday friends! 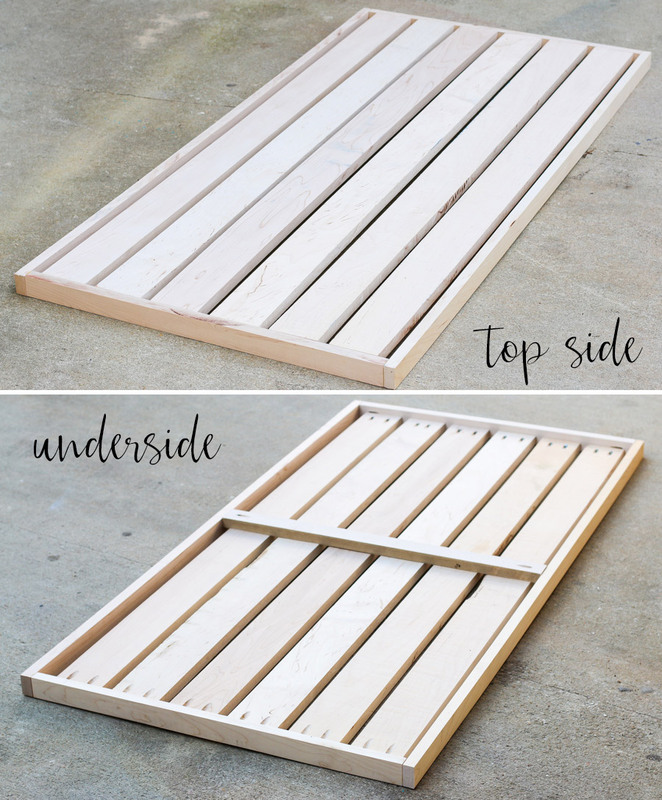 I’m back to share my version of The Home Depot DIY Workshop’s Wooden Doormat! As you can see, I’m kinda diggin’ the tribal trend. Aw, who am I kidding? I’ve been riding that train since the early 90’s when I got that tribal tattoo on my right bicep. 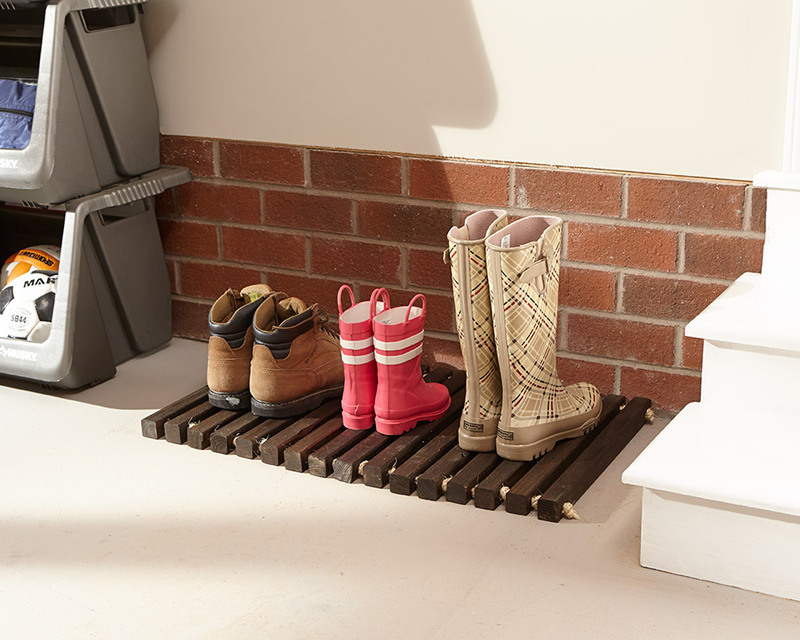 Did you see their versions of this DIY Wooden Doormat? Click the links above to take a peek. 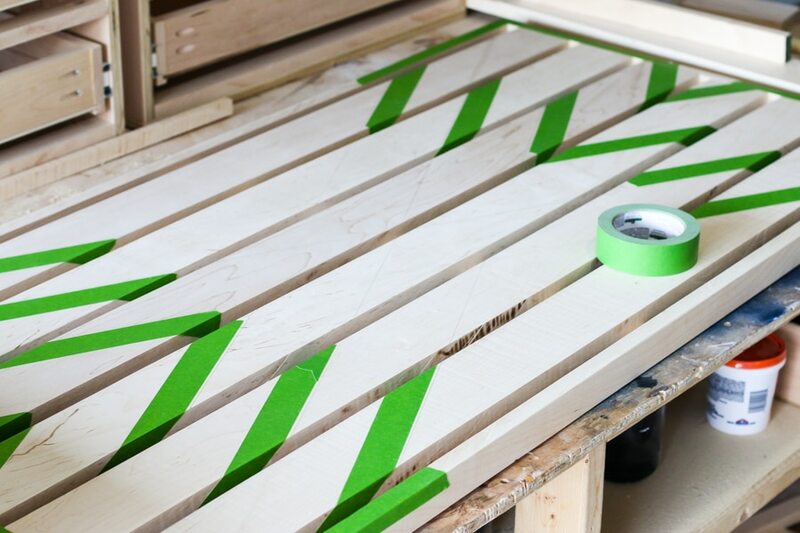 Want to learn how to build a DIY Wooden Doormat? 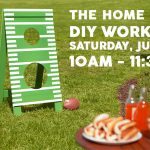 Mark your calendar, bring your friends, and attend the DIY Workshop at your local Home Depot store. 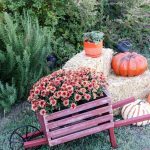 The workshops are free and fun! 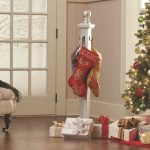 The Home Depot offers Workshops at all of their store locations. 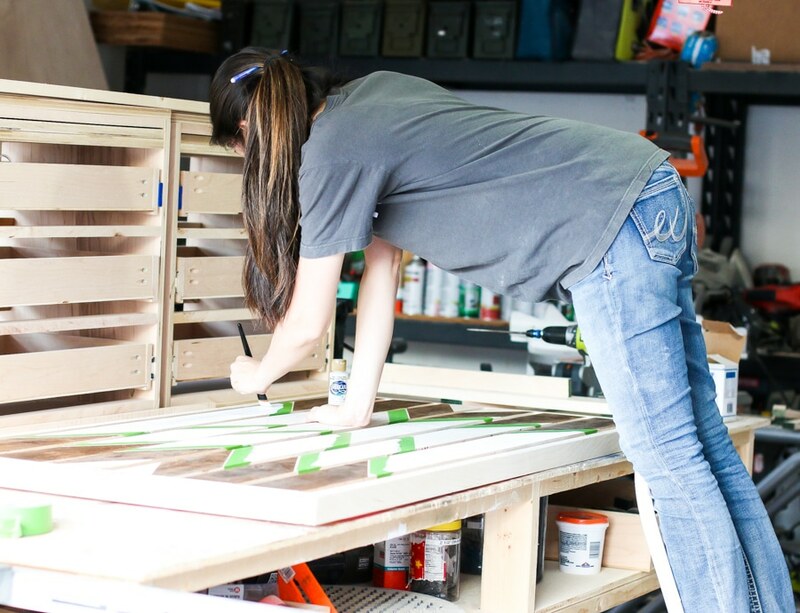 There are three types of Workshops: Do-It-Yourself (DIY), Do-It-Herself (DIH), and Kids. 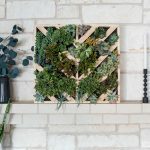 I love that Home Depot offers these free workshops because folks can learn how to build home decor projects, make easy home repairs and renovations, and safely operate tools through the demonstrations and step-by-step instructions. I put my own spin on this DIY wooden doormat. Want to know how I made it? Let’s get started. Build the frame first. I drilled 3/4″ pocket holes and constructed the frame with 1-1/4″ pocket hole screws and wood glue. Then I attached the slats with pocket screws, using a 3/4″ thick scrap piece of wood to act as spacers, to keep the slats evenly spaced. After all the slats were attached, I added a 1×2 board underneath for added support. Next, I sanded the rough edges of the wood then taped off my design. I stained the doormat first, then painted the white and metallic gold on afterwards with some acrylic craft paint. Of course, I sketched up my design first because I am a giant nerd. After the paint and stain dried, I applied three coats of exterior-grade polyurethane. Finally, I wrapped 3/8″ sisal rope around the top and bottom parts of the frame. I used 3 packs of 50-foot rope. What do you think? Are you digging the tribal trend too? 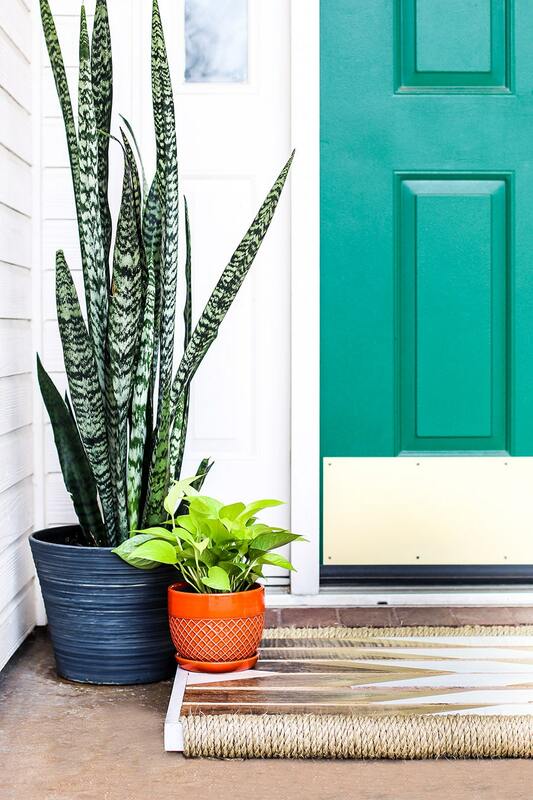 I love how it turned out – it adds a hipster edge (not in a cheesy, skinny jeans for men, kind of way) to our front door. 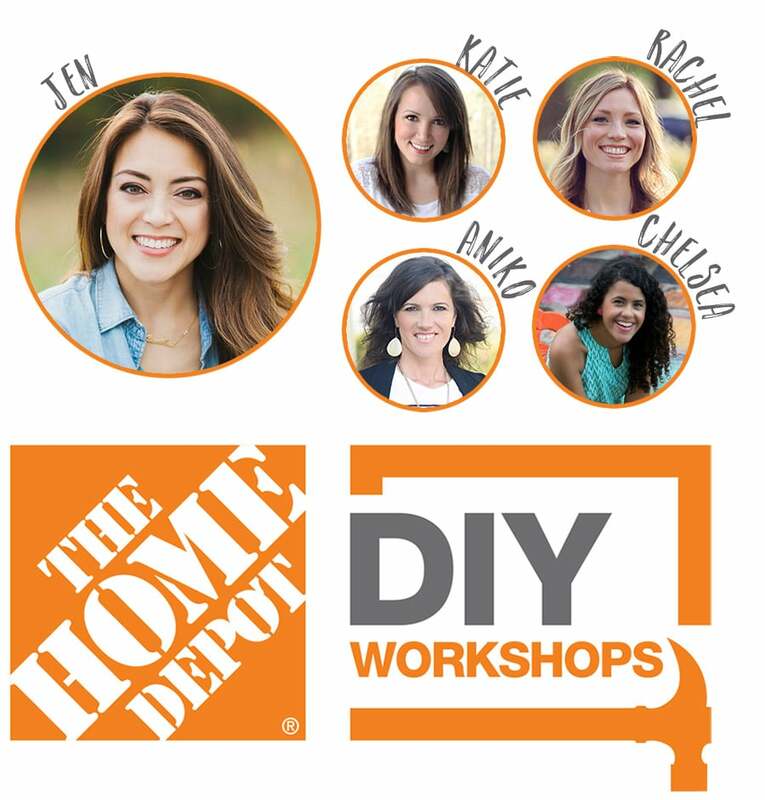 Be sure to register to attend the DIY Workshop in your local Home Depot store! 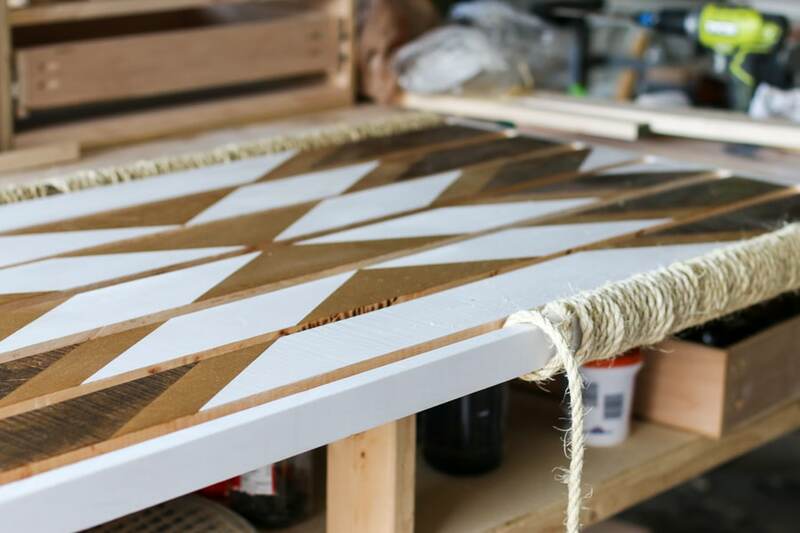 Want to see even more cool customizations of this DIY Wooden Doormat? *I acknowledge that The Home Depot is partnering with me to participate in this Workshops Program. As a part of the Program, I am receiving compensation in the form of products and services, for the purpose of promoting TheHome Depot. All expressed opinions and experiences are my own words. This post complies with the Word Of Mouth Marketing Association (WOMMA) Ethics Code and applicable Federal Trade Commission guidelines. Thanks Amy! Can’t wait to see you next month! This doormat is stunning. Will be making this soon! Thank you for sharing such a beautiful piece. Thanks Rachel. Your mat is gorgeous too – thanks for bringing your A-game, as usual. You’re amazing, girl. Hi! Cool front door color! Would you mind sharing the name of it? Thank you. This looks AH-MAZING!!!! 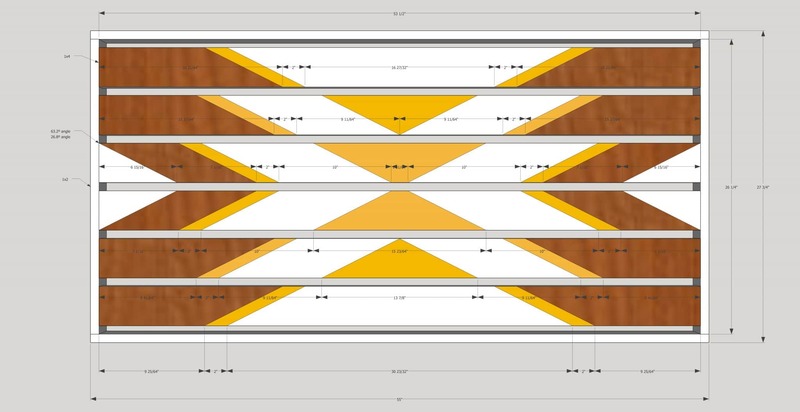 What an excellent idea – and YES, totally on board the tribal pattern express!!!! 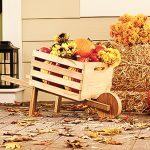 I really want to make one of these, but I was thinking…will I be mad at people when they walk on it after all my hard work, and how beautiful it will look!!??!! Thanks as always, for sharing your mad skills!! LOVE it!!! It turned out beautiful! I love the tribal look! 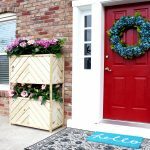 I’m so envious of your whole front door set up right now! Love the look! Very stylish. Question for you – what program did you use to sketch your design before hand? Thanks Erin! I use Google Sketchup to draw up my plans. This project is so incredible! I am absolutely in love. That pattern on the top is gorgeous, and I love the rope wrapped around the sides. 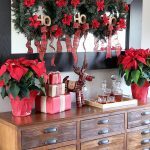 I never thought to make my own wooden doormat, but I’m feeling so inspired thanks to these projects! Yay! You should totally do it! I’m calling for a rematch. You made two, after all. Show off. 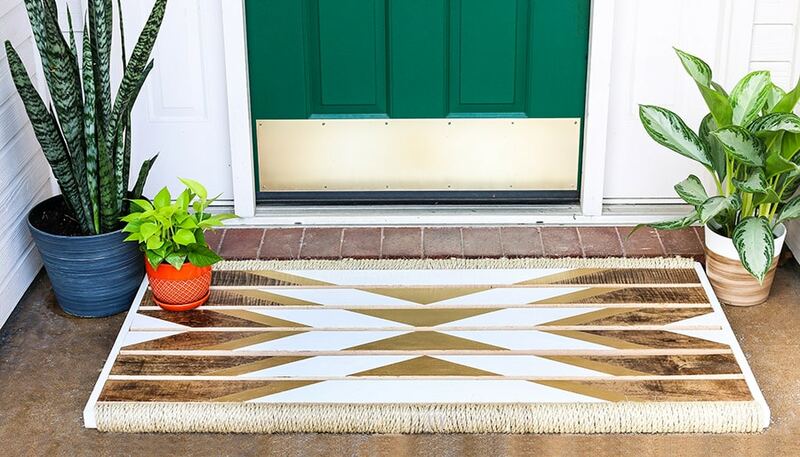 First time visitor here, I came through Bower Power and I just had to tell you that I LOVE the doormat! What a creative look, I’m in total awe. I’m totally going to have to make one of these. Thanks Shannon! And welcome – I’m glad you’re here! Can’t wait to see your project! Thanks Charlotte! You’re the best. I just came over from Bower Power and I’m so glad I did! This is a stunning project. I am curious, how did you secure the ends of the rope? Thanks for stopping by! I glued the ends of the rope. 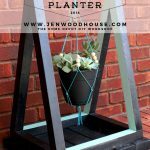 Beautiful project Jen! That design is such eye candy!! I don’t think there has ever been such a stunning door mat!!! Seriously love it Jen, the pattern is awesome! Beautiful Job! You’re so sweet, Mindi. Thank you so much! very nice Jen! This doormat is stunning. 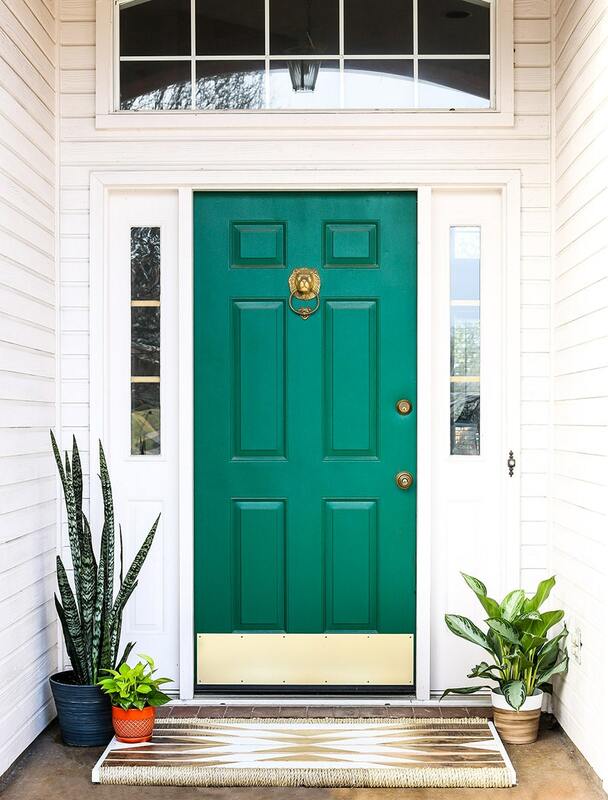 Love your green door. Thank you Beth! I’m sorry I don’t know the name of the door paint color – it’s the original color that the builder picked out! I am loving your doormat! 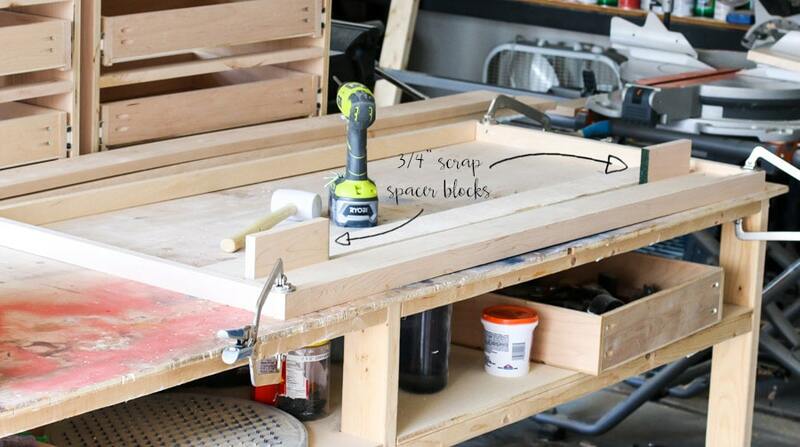 I see you used a 1×2 as a support for the back, but what measurements of wood did you use for the slats and frame/ sides? Thank you, Bonnie! I used 1x4s for the slats and 1x2s for the frame.